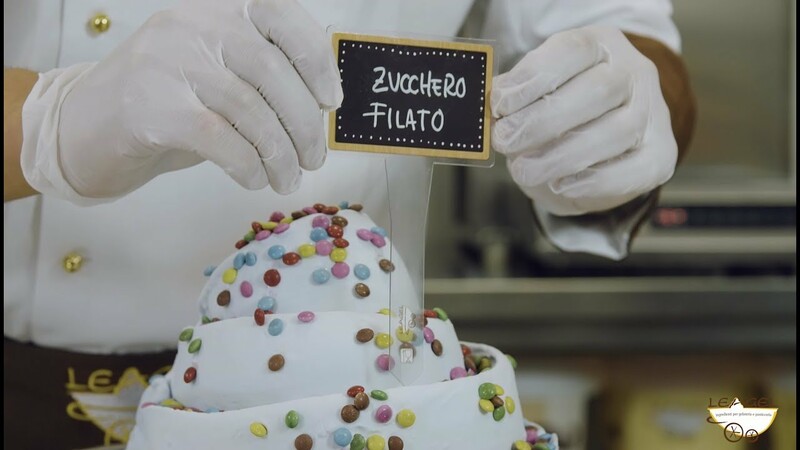 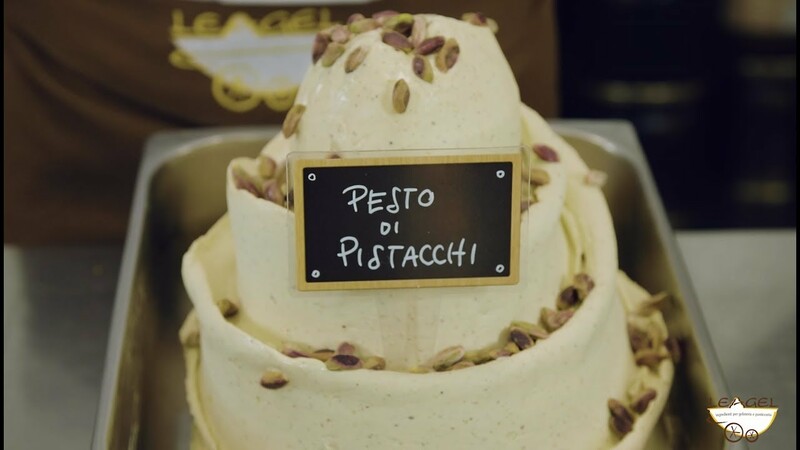 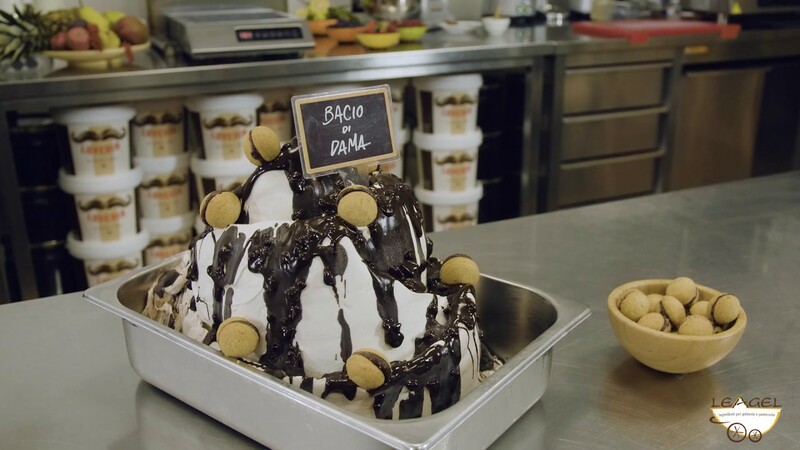 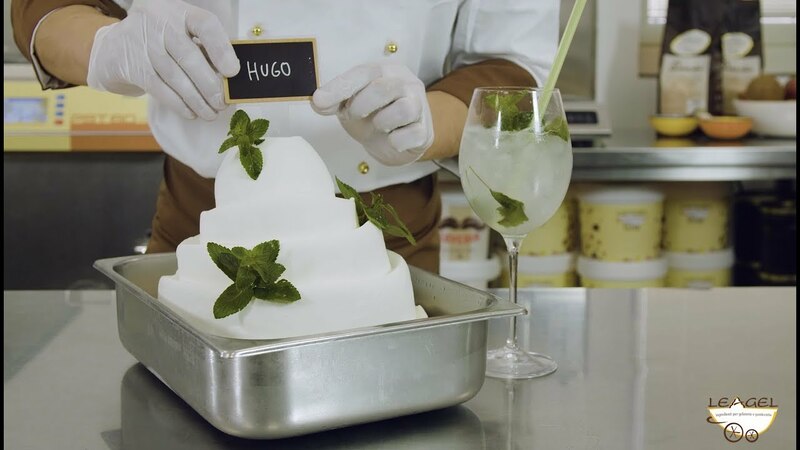 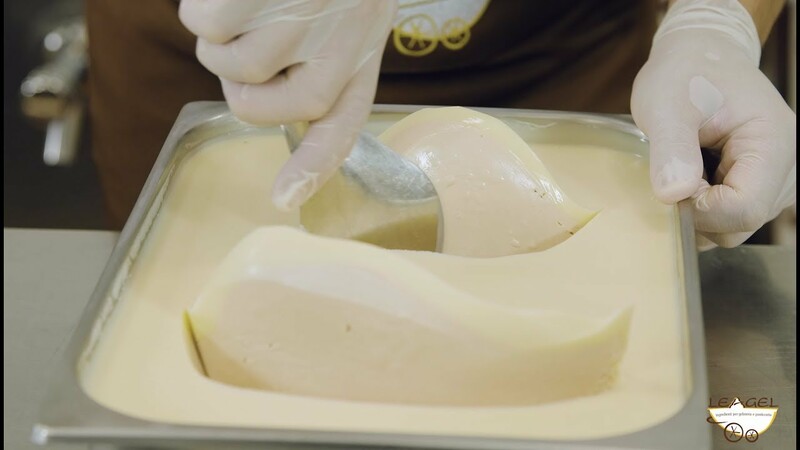 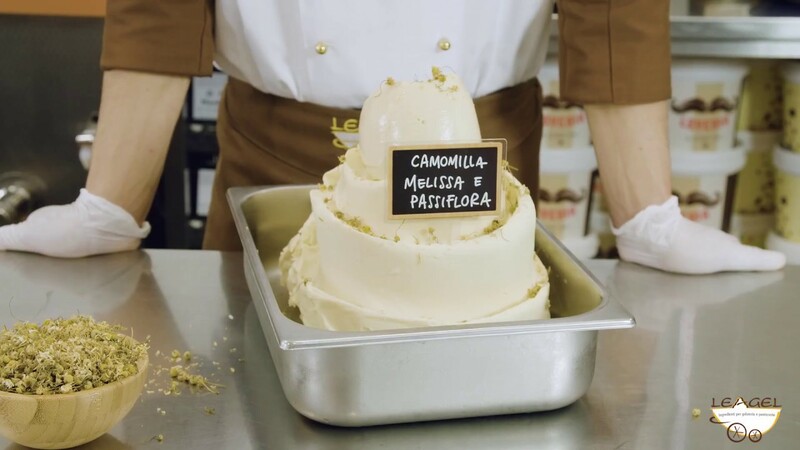 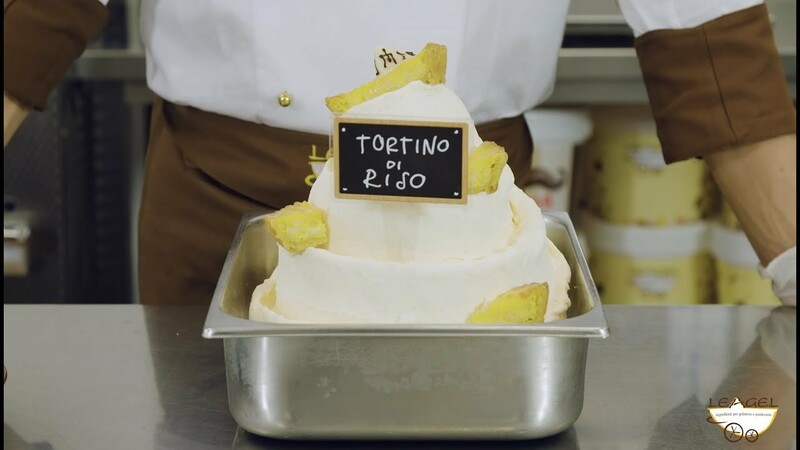 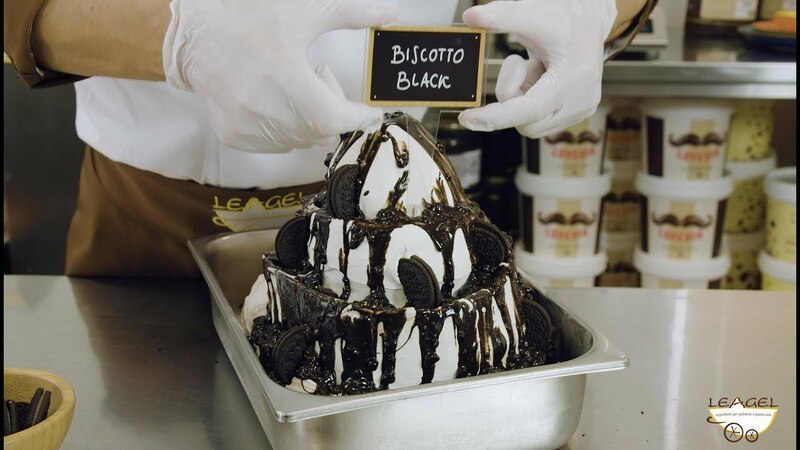 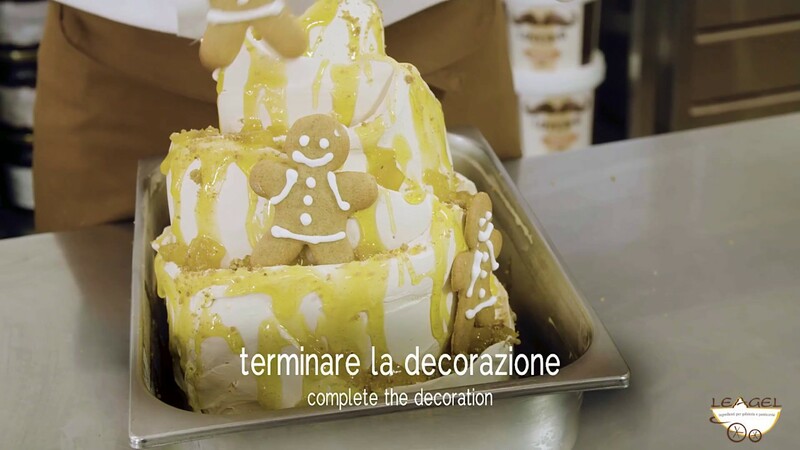 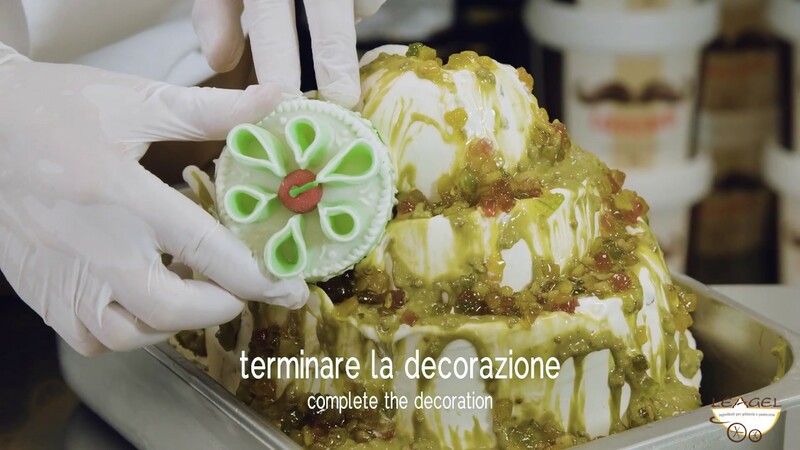 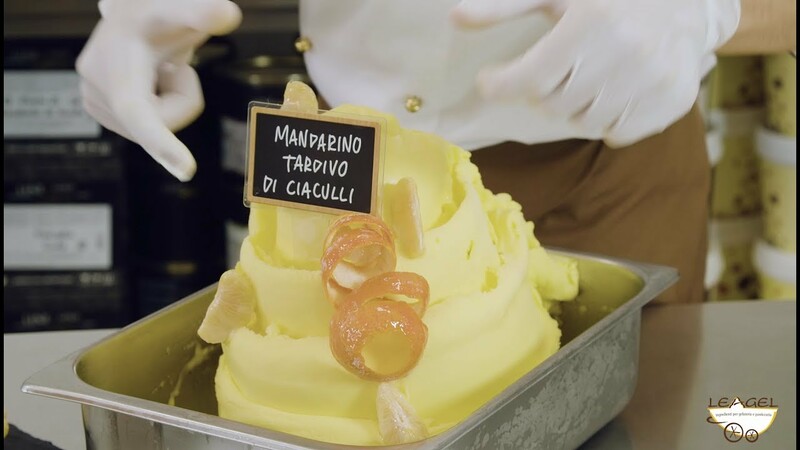 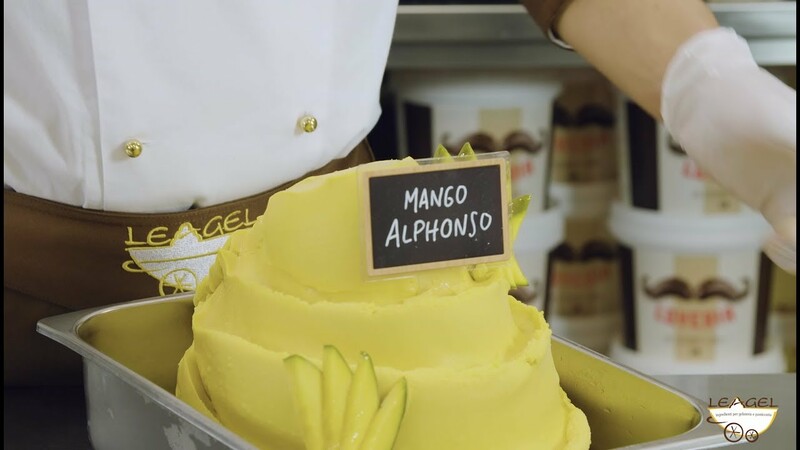 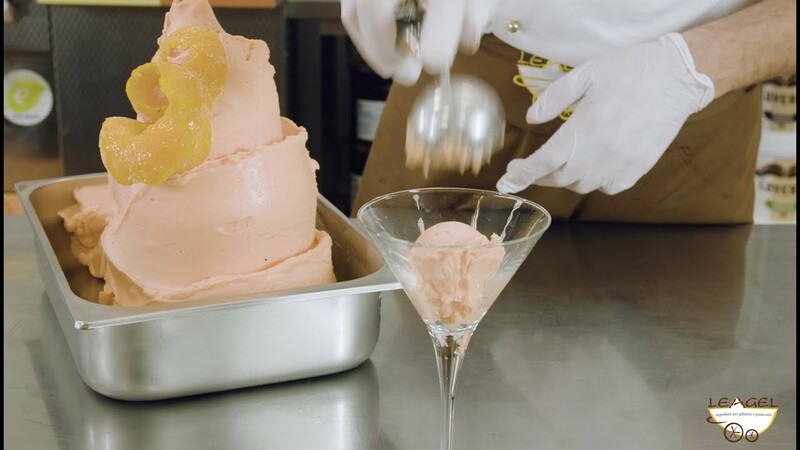 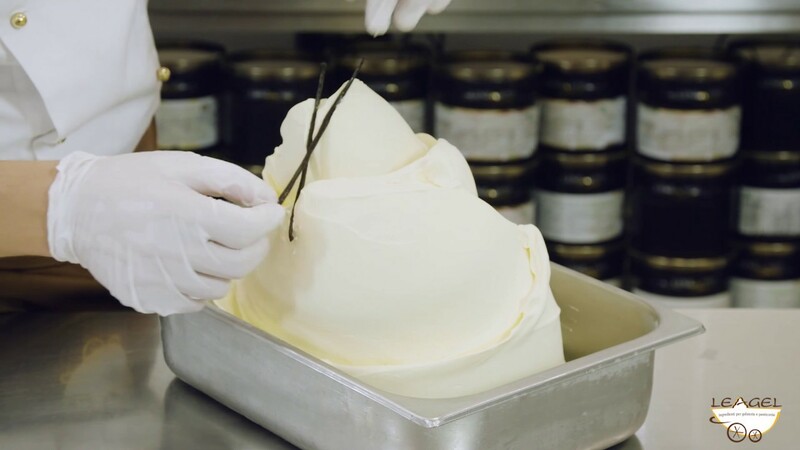 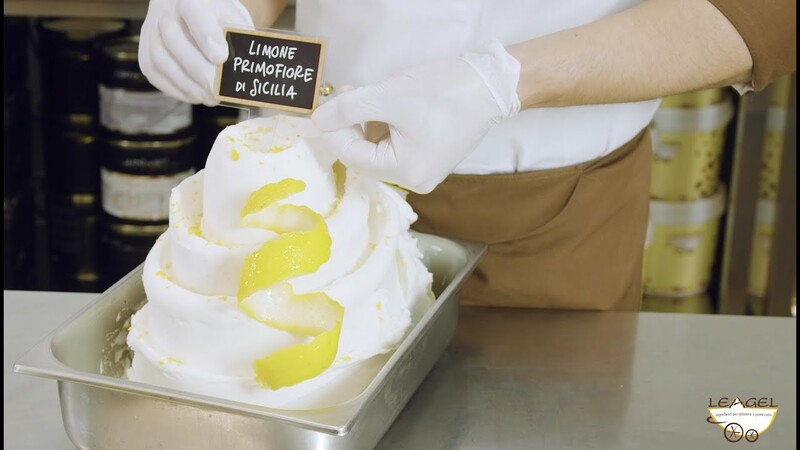 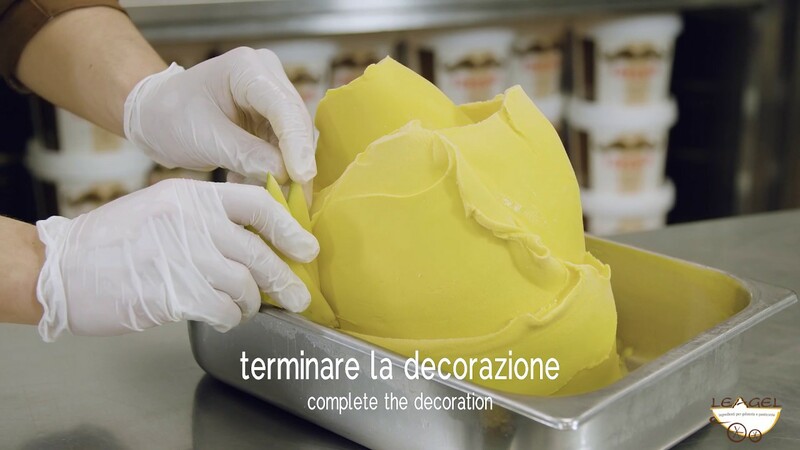 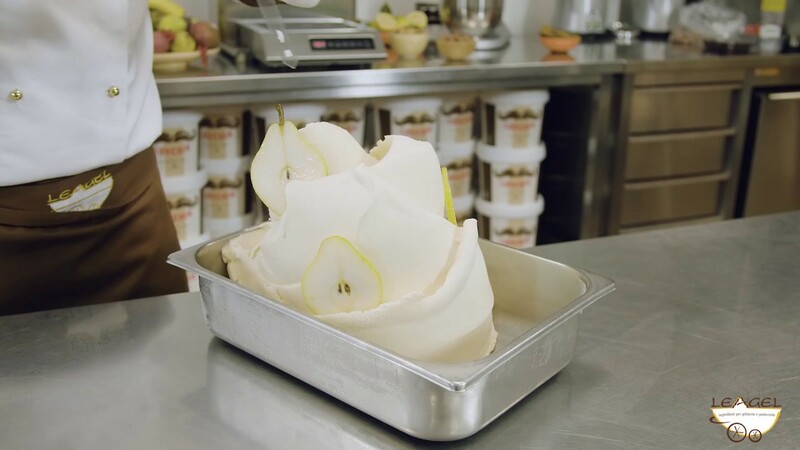 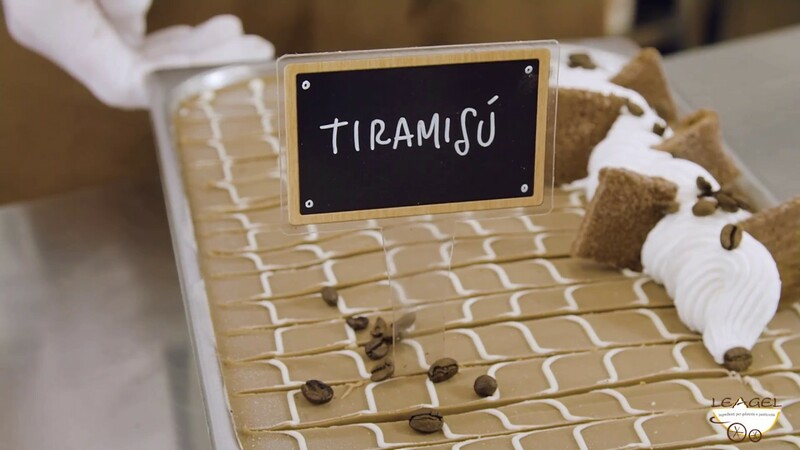 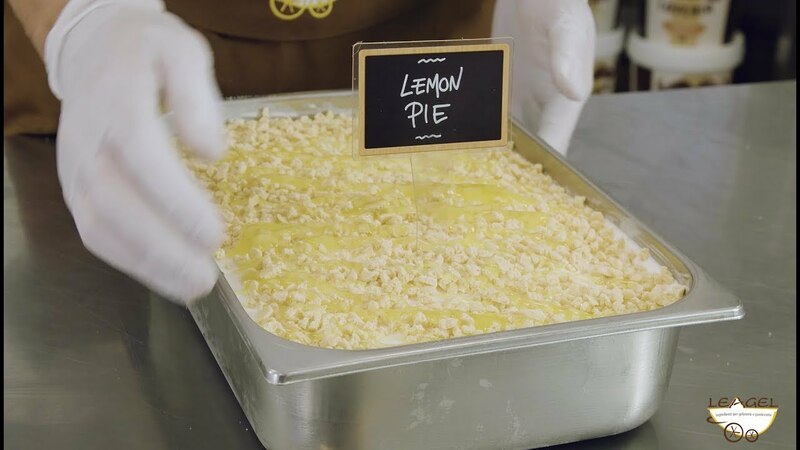 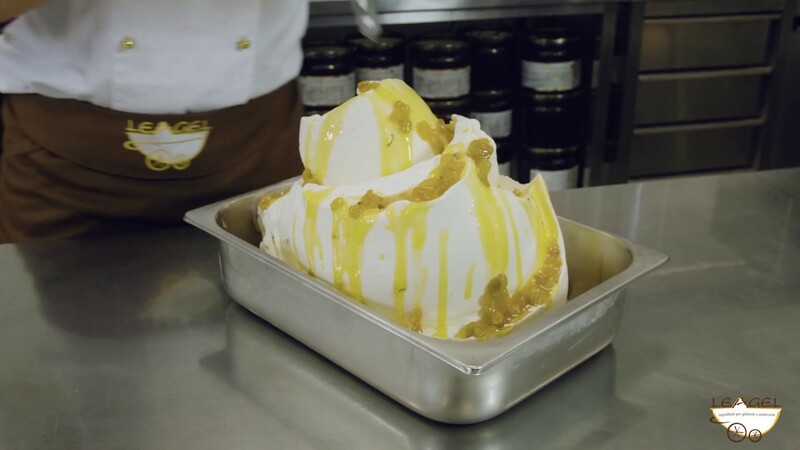 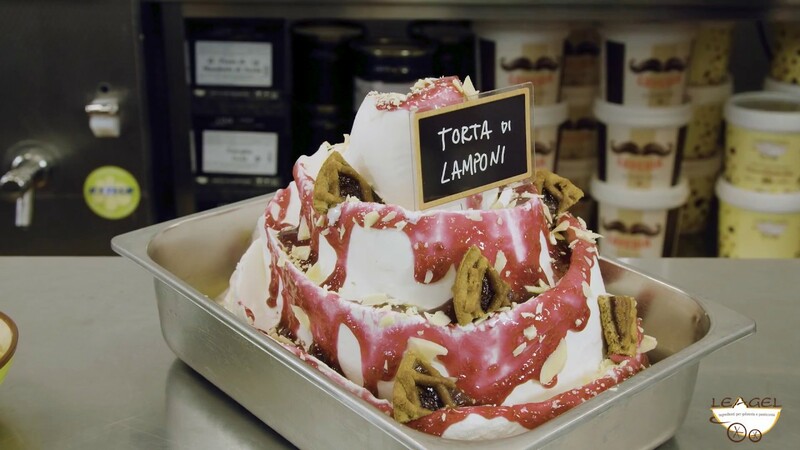 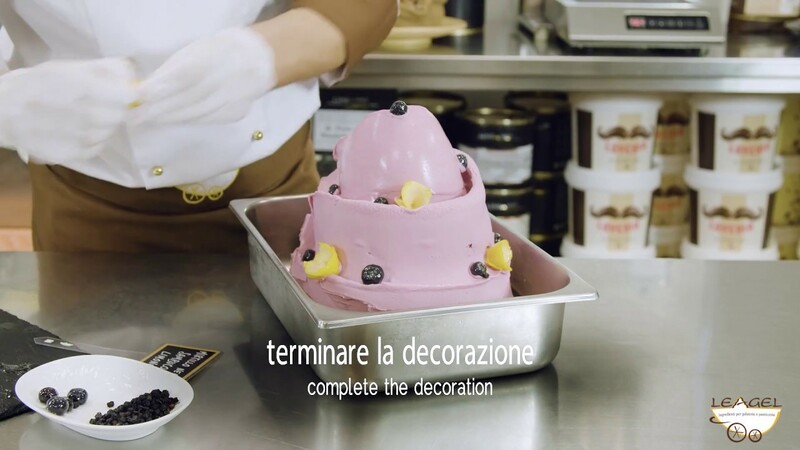 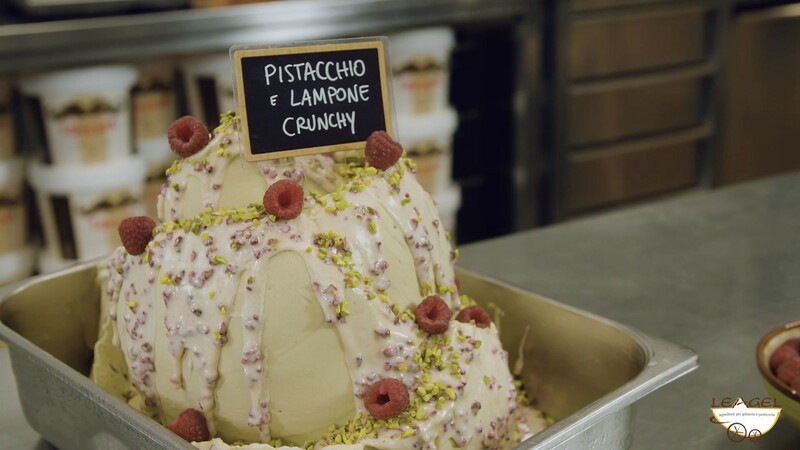 Italian confectionery tradition meets gelato. 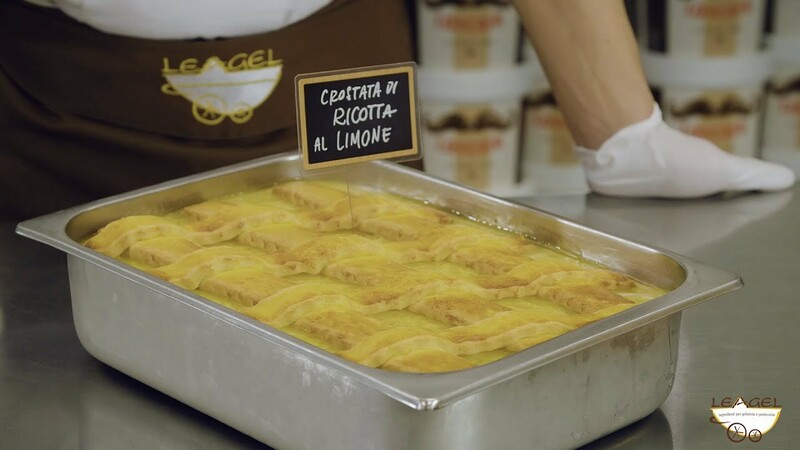 The famous biscuit of the Italian tradition in an intense paste and a delicious rippling sauce that perfectly reproduce the unmistakable Bacio di Dama taste. 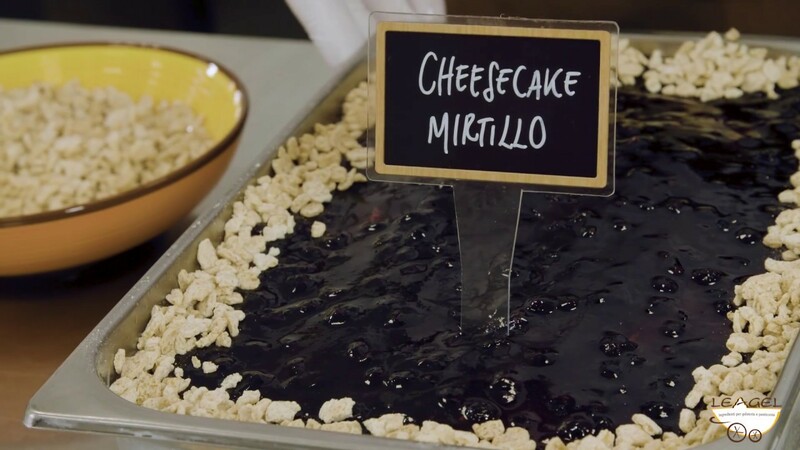 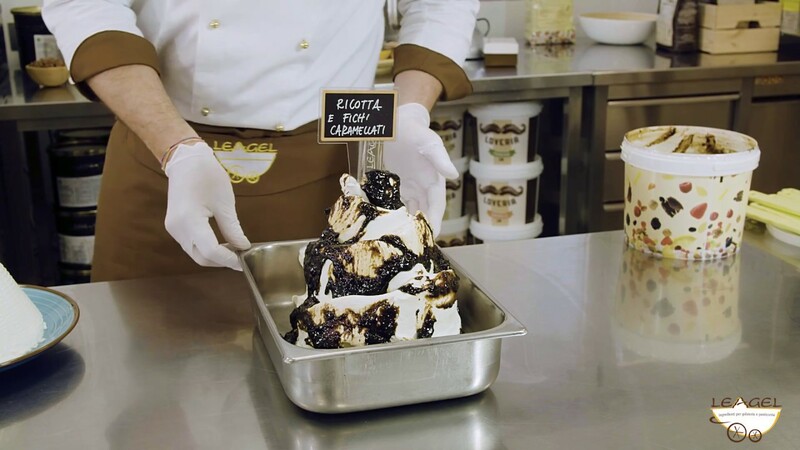 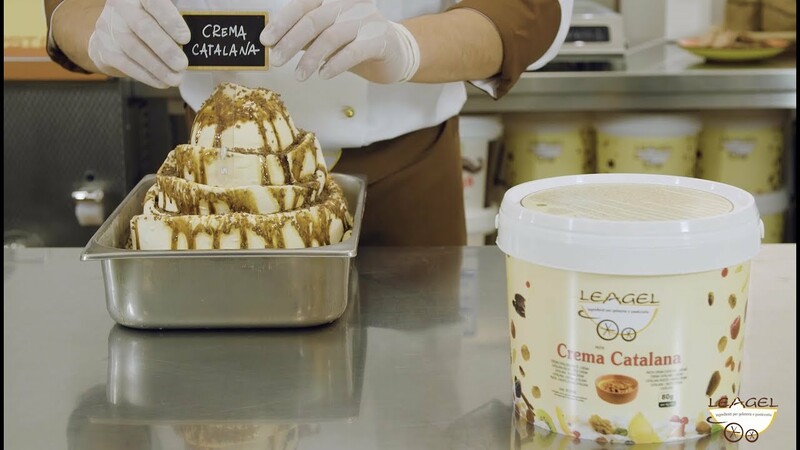 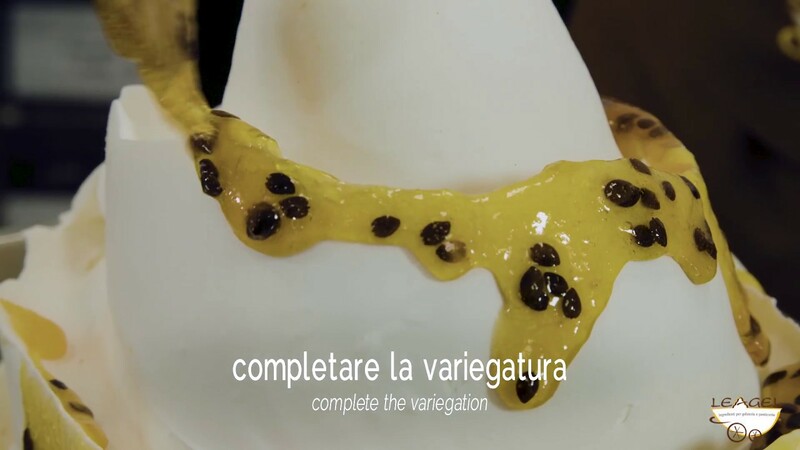 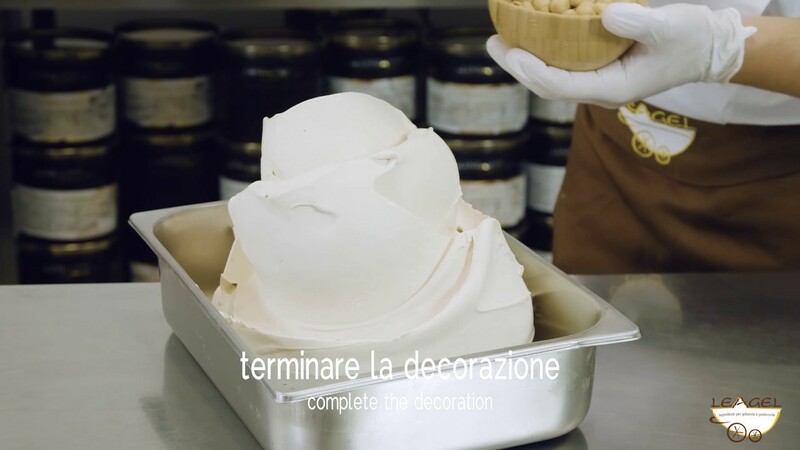 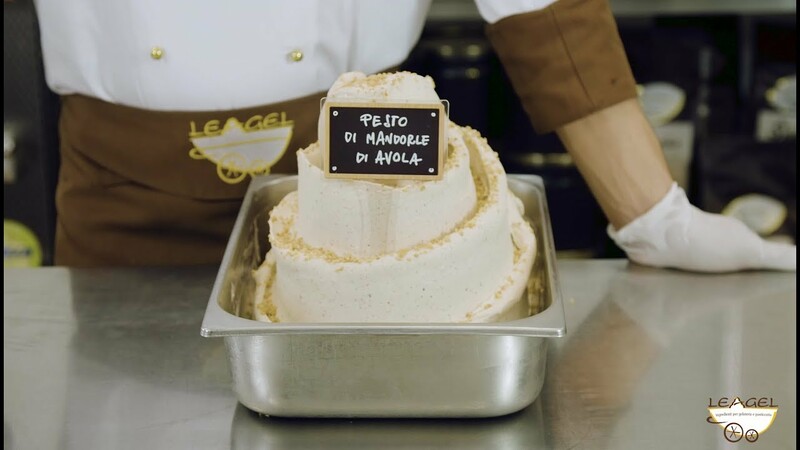 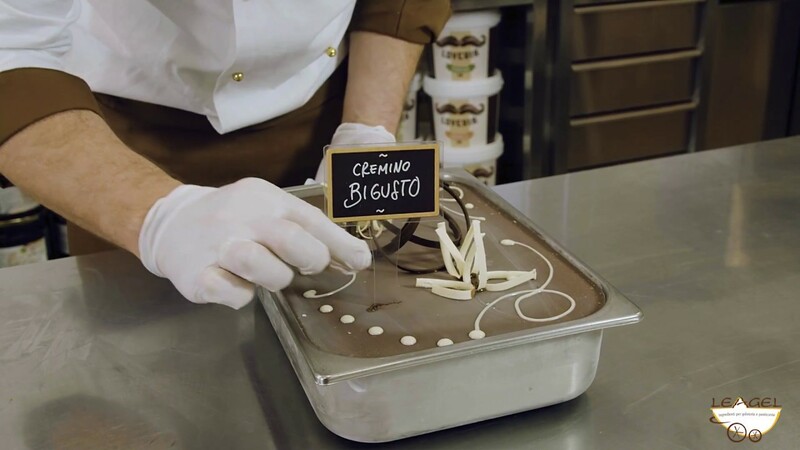 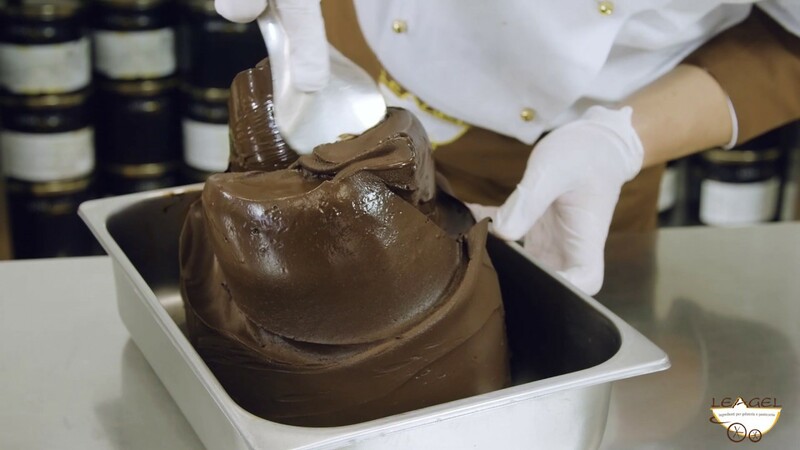 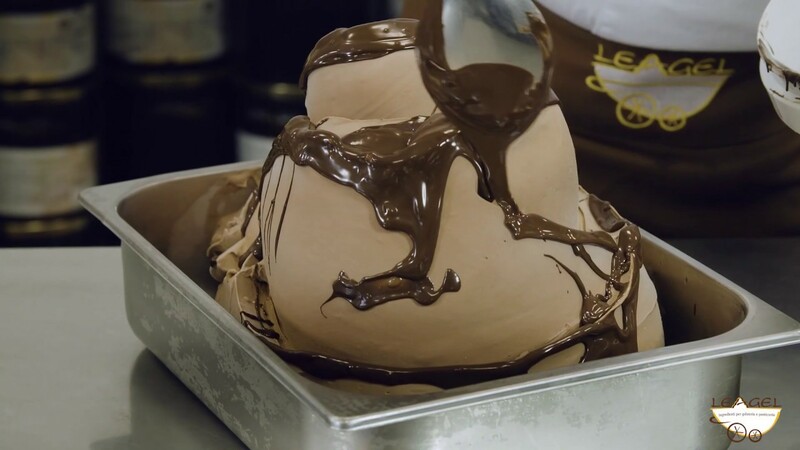 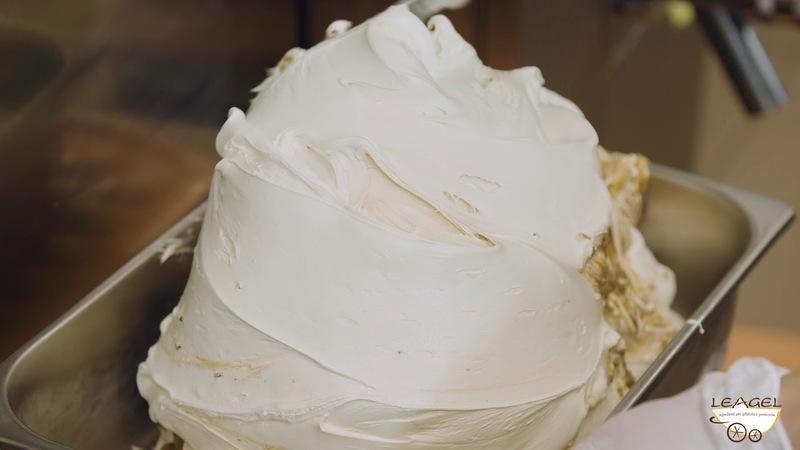 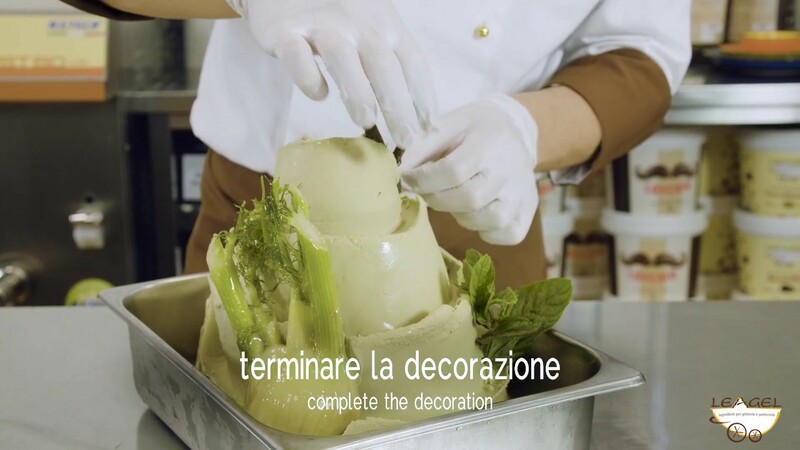 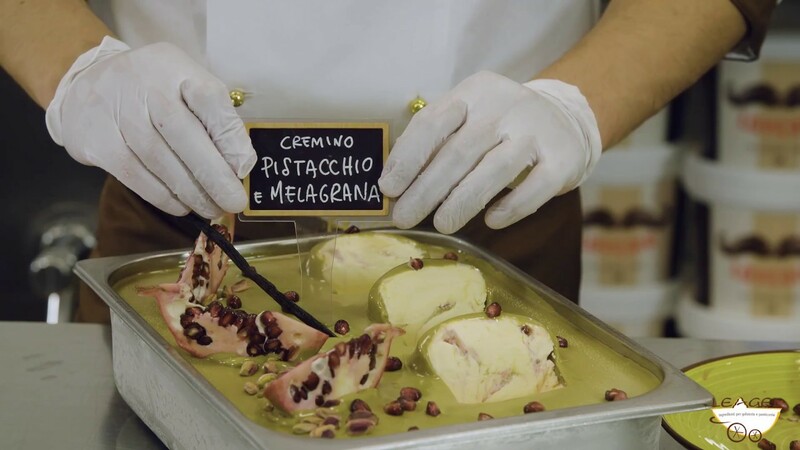 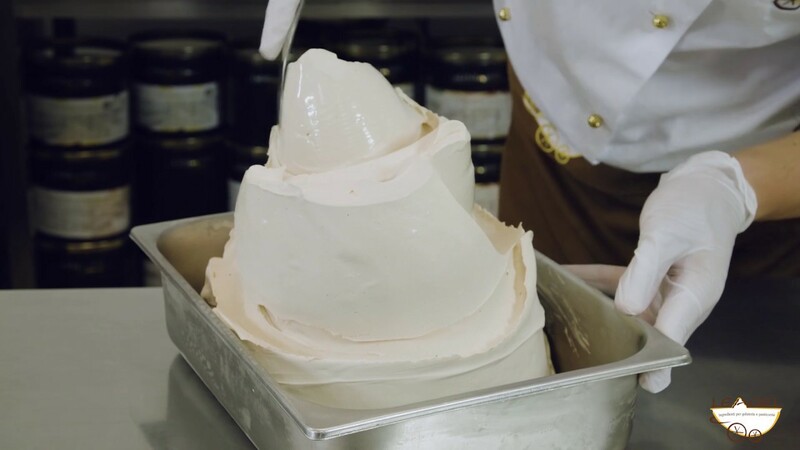 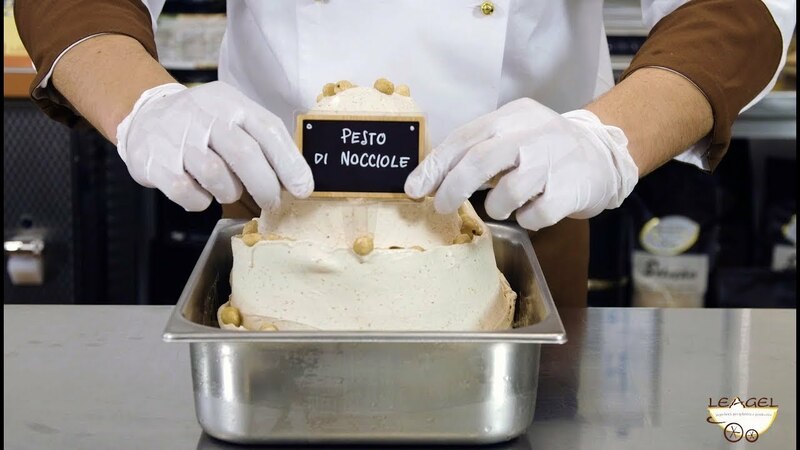 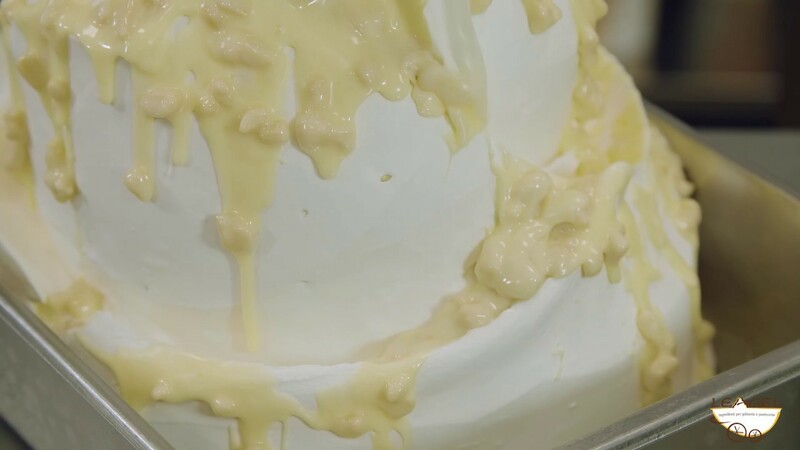 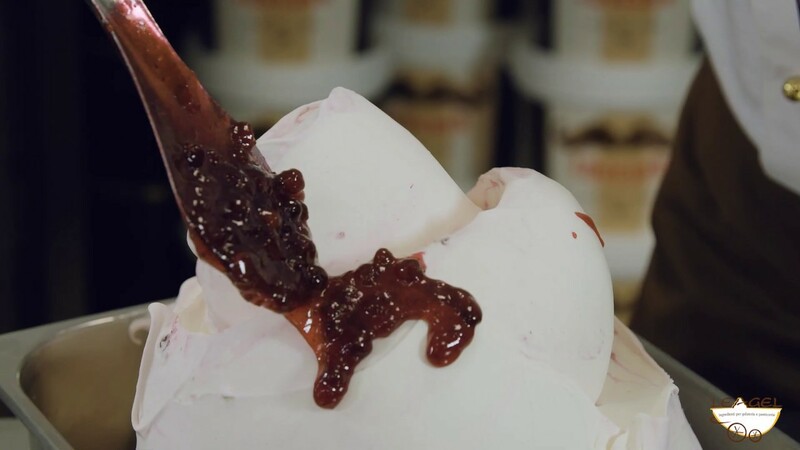 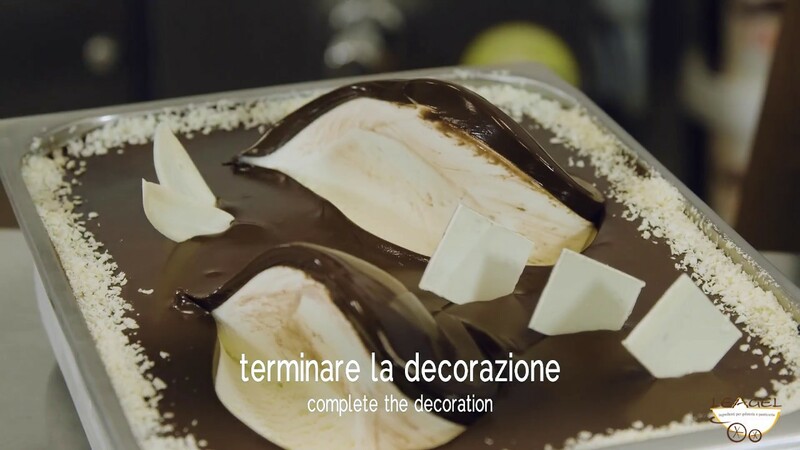 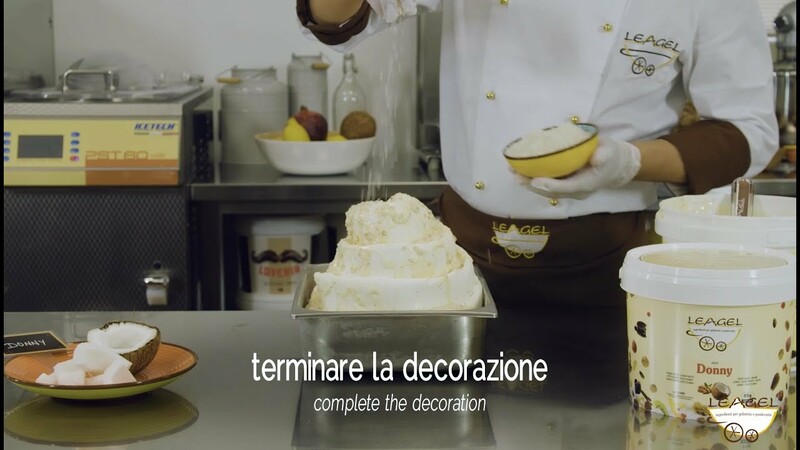 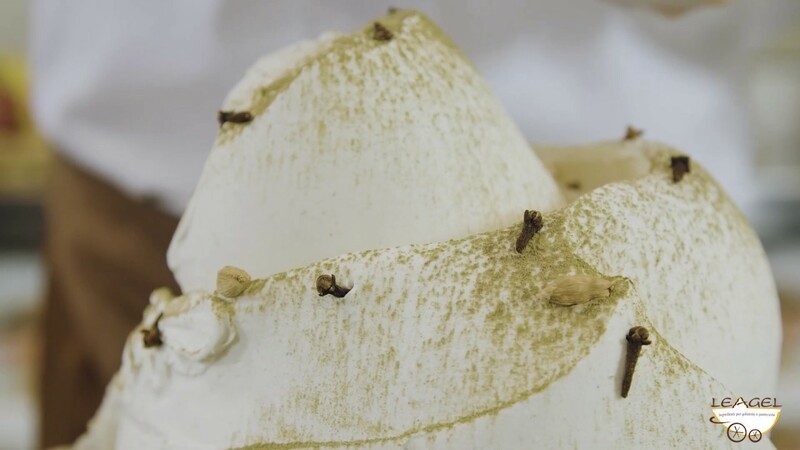 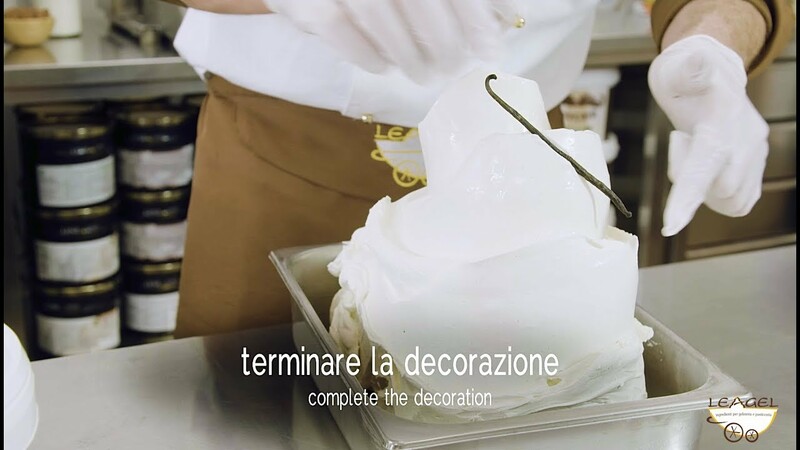 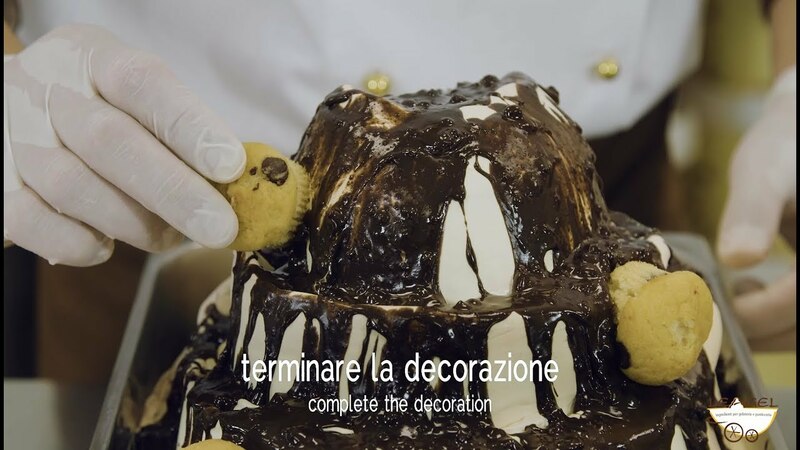 The hazelnut paste and the chocolate rippling sauce with toasted almonds are essential to prepare a gelato inspired by the Piedmontese dessert that can surprise at every taste.